Discover Lake Atitlan’s stunning visits with one of our hiking adventures. You will have a great time soaking in the surrounding natural beauty and experience mayan culture up close. Our Hiking Adventures at Lake Atitlan take you through some of the most beautiful trails with stunning views. San Pedro volcano hike is the best hiking expedition at Lake Atitlan. Take in the regions best views from the summit. Enjoy the early morning boat ride from many of the villages as you cross Lake Atitlan to the village of San Pedro. We’ll help you prepare for the hike with power snacks, lunch, and water. 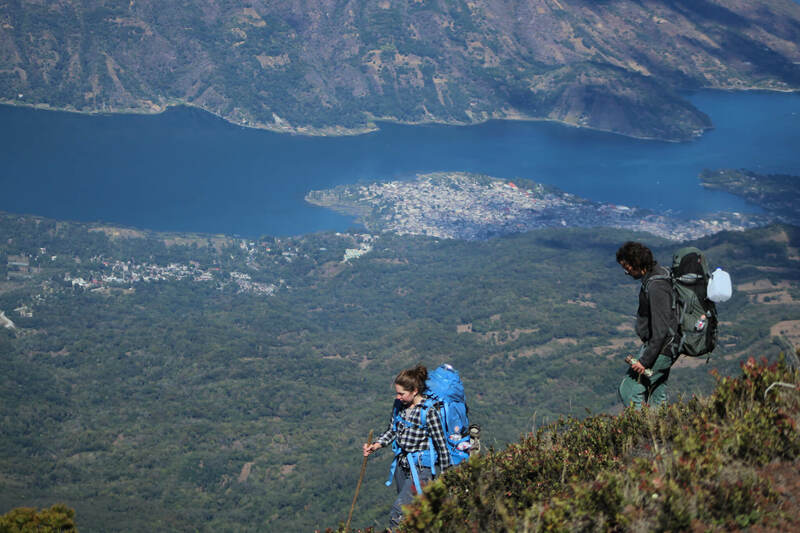 The Upper Mayan Trail hike, a full day hiking tour at Lake Atitlan takes you high into the mountains on a very strenuous hike ending in Solola. Visit the most sacred and holy locations around Lake Atitlan. Shaman priest perform Fire ceremony at sacred caves for healing, protection, safe travels, and for centering their energy. 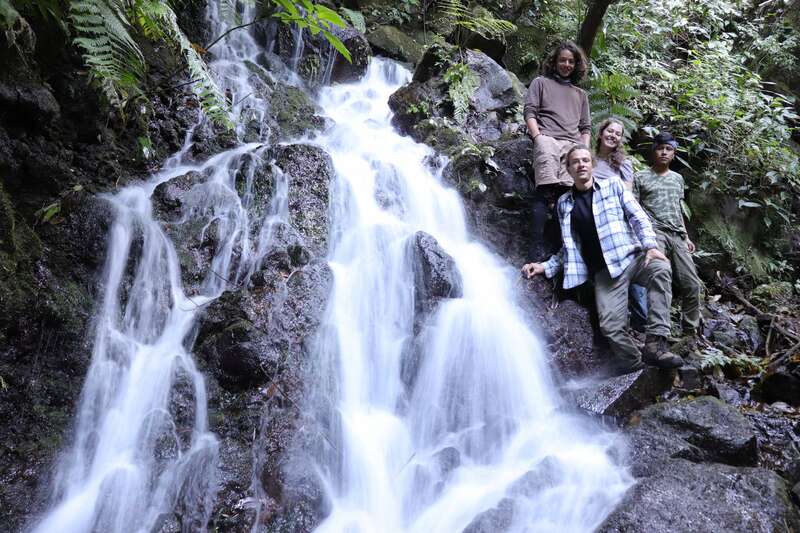 Hiking trip takes you along Lake Atitlan’s north shore. Travel by boat to the villages El Jaibalito and Tzununa with time to explore in each village. Includes nature walks through 2 ecosystems, and a look at 2 non-profit organizations. Enjoy the most magnificent view of Lake Atitlan, whether it be sunrise or mid-day. Over 4000 feet above Lake Atitlan you will see the entire lake and have views of seven volcanoes. Indian Nose Peak Lake Atitlan sunrise hike is an easy hike from the trail head to summit, the drive through the highlands and cloud forest are worth the trip alone. Add on a trip to the Sacred Hunters Cave as an extra bonus. Learn about the history of this cave and why it has become a sacred symbol for the hunters. 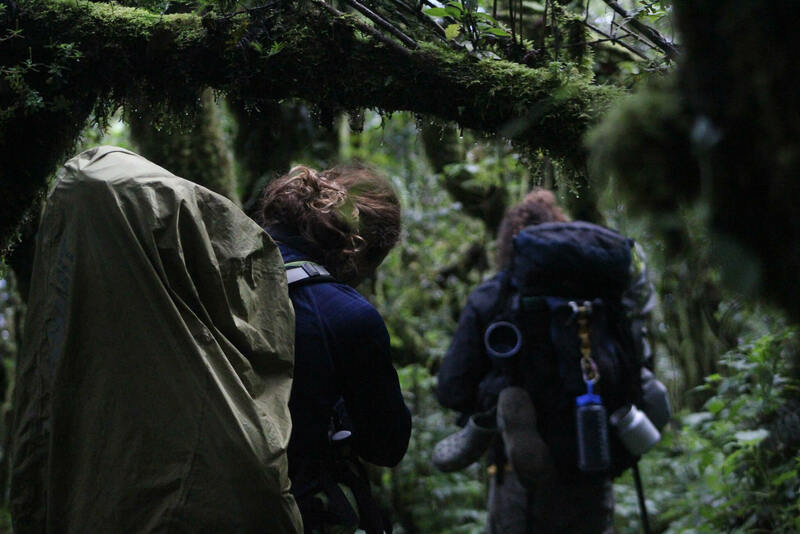 Gentle easy hike gets you off the beaten path to experience nature and local culture. Indian Nose Peak Lake Atitlan sunrise hike is a great start to any day. This hike starts high above Lake Atitlan and is a restful and relaxing place; a perfect place for mediation. This magical place is located in the mountains above Lake Atitlan, and is reached by shuttle from Panajachel. As you travel from Panajachel and high into the mountains, you see terraced agriculture, and you learn why the Mayans names Solola ¨”the place of much water”. Underground aquifers are abundant in this area. In the tropics, such as the Western Highlands of Guatemala, cloud forest exists at the higher elevations. 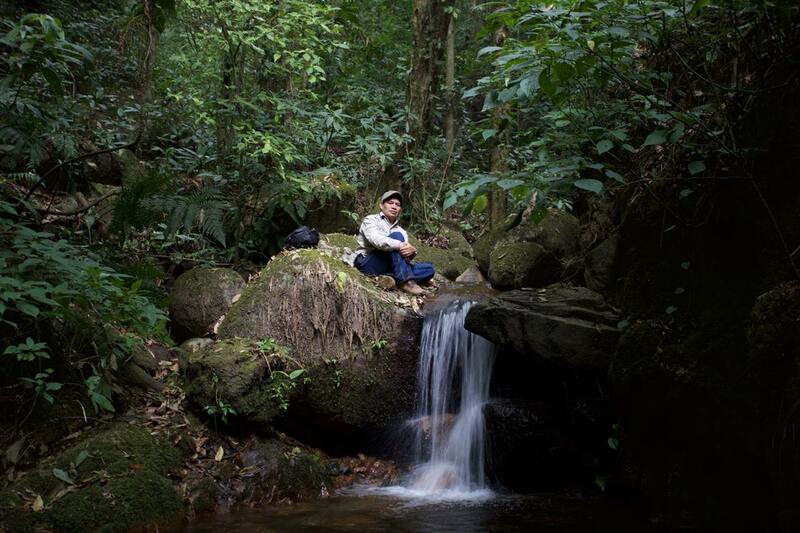 Within the cloud forests the tree varieties consist of broadleaf species and coniferous forest. One example of a tropical montane forest is a cloud forest, which gains its moisture from clouds and fog. Cloud forests often exhibit an abundance of mosses covering the ground and vegetation, in which case they are also referred to as mossy forests. Mossy forests usually develop on the saddles of mountains, where moisture introduced by settling clouds is more effectively retained. The indicator species for the lower montane forest are the ponderosa pine and the Jeffrey pine, black oak, sugar pine, Spanish cedar, and white fir. The giant of the lake, with its stunning view of the lake and surrounding areas, offers a great experience for those who want to feel challenged and rewarded at the same time. Summit the peak at 3,535 m (11,598 ft) and see nothing else but volcanic rock and amazing 360 vistas of the region. The perfect place to learn about the birth of Lake Atitlán, a violent history of volcanic eruptions dating back to 11 million years ago. Gaze at the starry night as it blends with the towns’ lights and sparks peace and joy. Form # is not existing. To create a form, please go to Forms > Add New in your WP Dashboard. Take a trip to the depths of the tropical rain forest of Santiago Atitlán and experience its beautiful trails along the lower ridges of Atitlán Volcano and witness one of the most impressive processes on the planet. Water, the engine of life, burst out of these mountains giving life to the region. A perfect hike to enjoy beautiful forest and wildlife, come and see Atitlan’s great diversity of birds and much more.